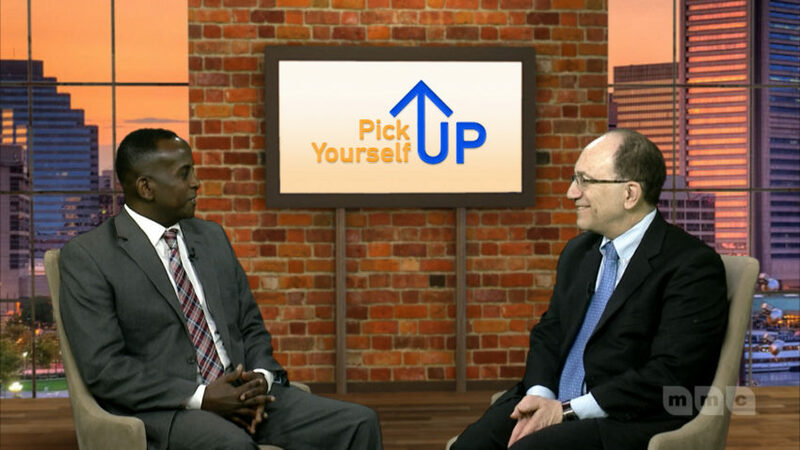 Airing Wednesday at 8:00 p.m., Pick Yourself Up has Author Arnold Sanow discussing techniques for getting along with others. 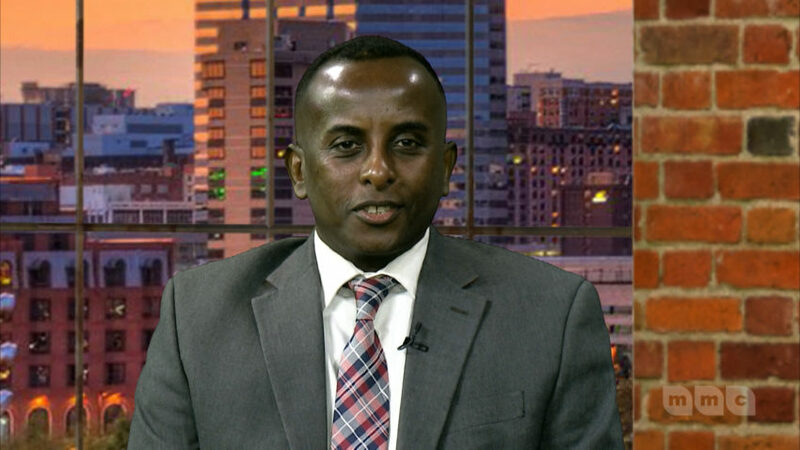 Drawing from his novel, “Get Along with Anyone, Anytime, Anywhere,” Sanow tells Host Dr. Assegid Habtewold ways people can better communicate with each other and have effective conversations. For more information about Arnold Sanow and his novel, please visit www.ArnoldSanow.com. 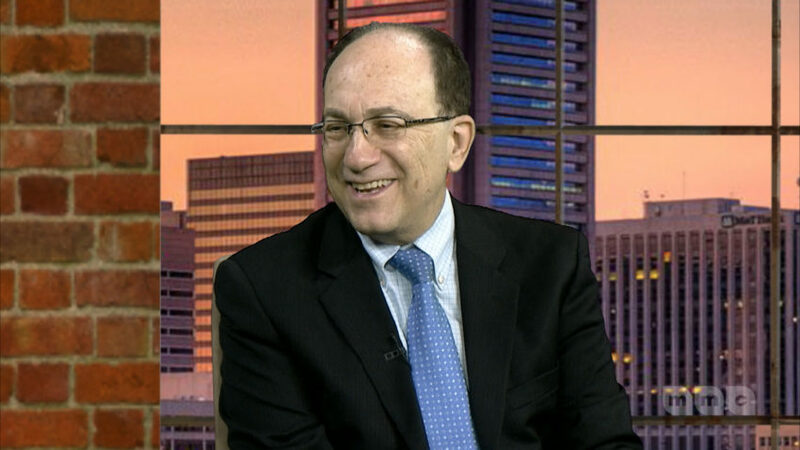 For more information about Pick Yourself Up or to watch previous episodes, please visit www.mmctv.org.